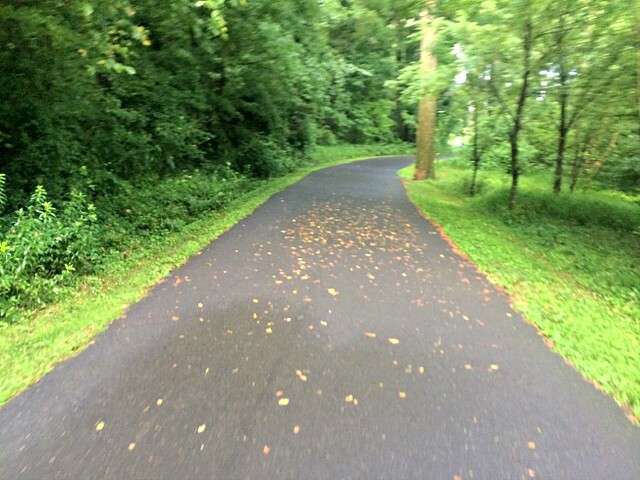 The first mile of this run takes place on the portion of the Little Sugar Creek Greenway that travels through Freedom Park. To enter the greenway, walk to the other side of the tennis courts and find the path (on your left). It's a nice scenic start to the run and you'll likely pass many people, kids and dogs. 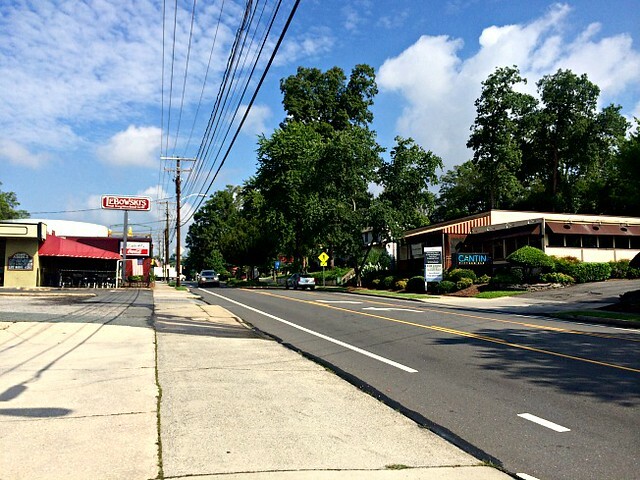 After leaving the greenway you'll wind through some neighborhoods near Freedom Park before turning onto East Boulevard. Warning: the first half of this run has a LOT of uphill...but that means that the second half is mostly downhill. You'll get the tough stuff out of the way first and then cruise through the rest of the run. 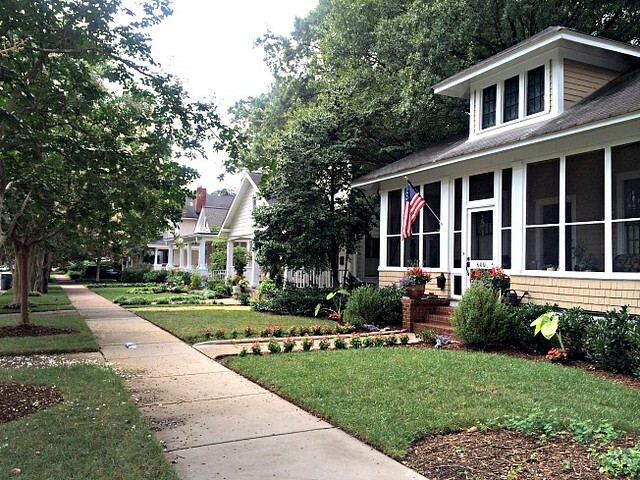 After making a loop around Latta Park, you'll run down Worthington Avenue for a look at all of the charming bungalows that Dilworth is known for. You'll hop back on East for a little bit and then end back at Freedom Park. Here's the map and the turn-by-turn directions. Now, you're going to be ready for some food after that hilly run. We're suggesting Toast Cafe as your dining destination. 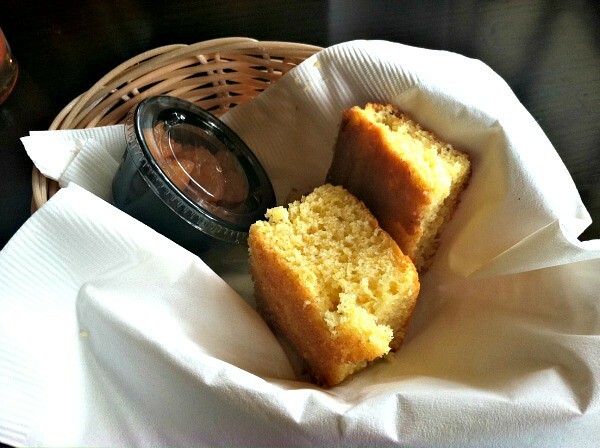 They offer brunch and lunch on Saturdays and Sundays from 7 a.m. - 3 p.m.
A warm basket of cornbread will hold you over until your food arrives. 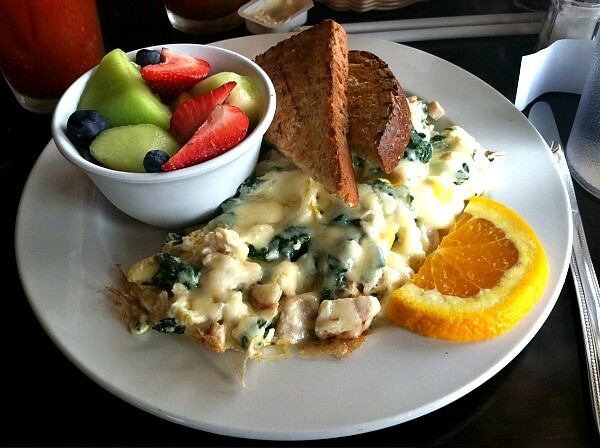 The brunch menu is pretty expansive and includes everything from french toast to omelets to benedicts and more. There is definitely something for everyone at Toast Cafe. Happy Running! 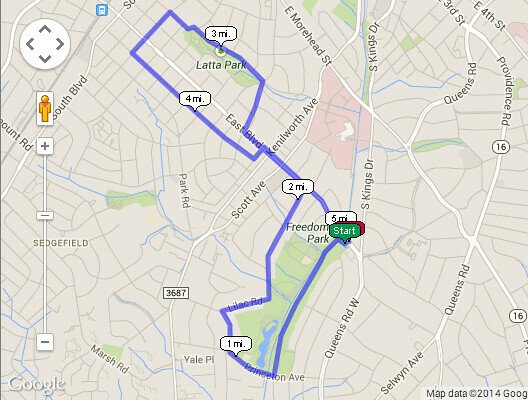 Give us feedback if you try out this run route!